A 7.8‐magnitude earthquake struck Nepal in the late morning of April 25, toppling buildings and homes, causing widespread panic, and claiming thousands of lives. 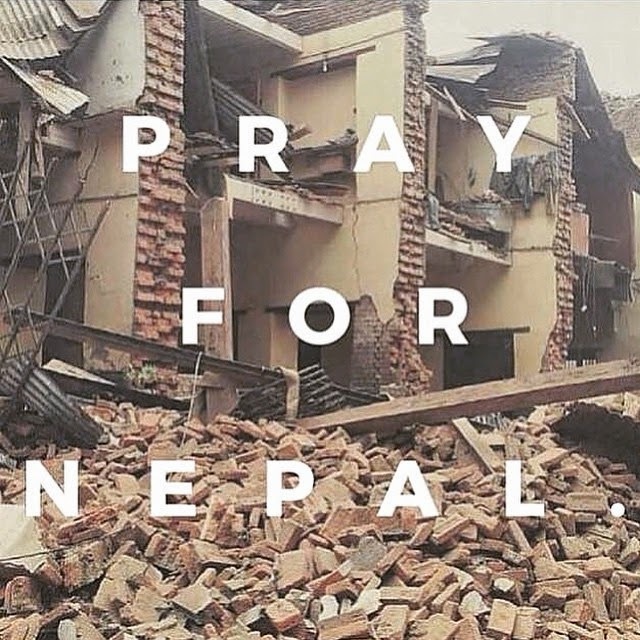 Our Church mourns the terrible suffering of our brothers and sisters affected by this powerful earthquake. Please join with the Catholic community across the United States in responding to our suffering brothers and sisters through a special collection on May 23/24th. Donations can also be brought or mailed to the parish office any time during the month of May. 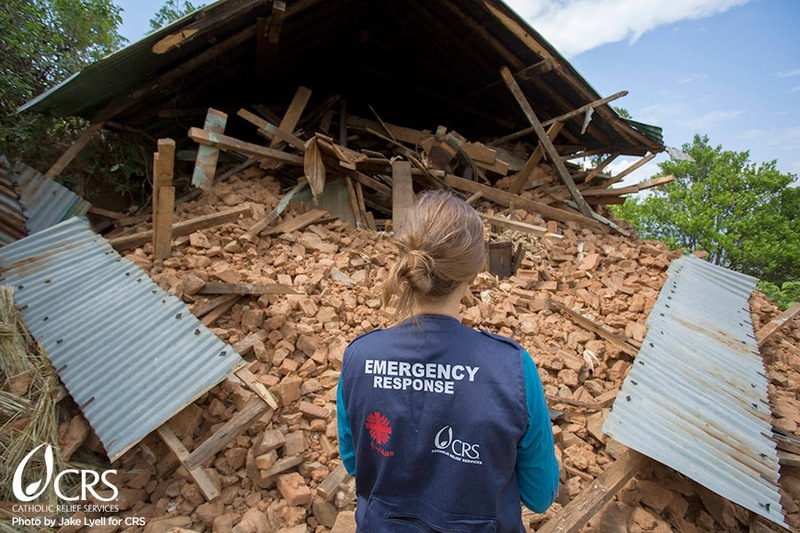 Catholic Relief Services is the official humanitarian agency of the Catholic community in the U.S. and is already responding to urgent needs for shelter, water and food in Nepal. For more information, or to make a donation online, go to www.CRS.org/Nepal. Online Giving? There's an App for that.